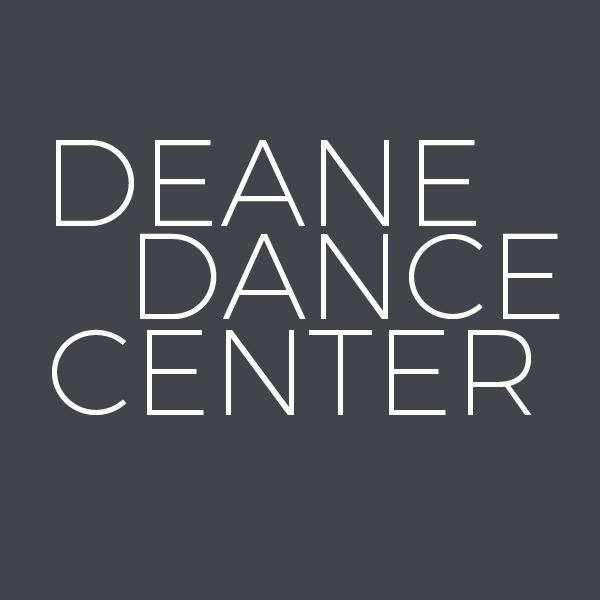 Welcome to Deane Dance Center! "Dance Studio Pro" is a state-of-the-art program used by thousands of studios. It has been specifically designed to make running a dance studio easy and organized. We feel it thoroughly represents DDC and makes it easy to see what we offer and what is coming up. Thank you again for being a part of Team Deane. Summer Session begins Monday, June 18, 2018!